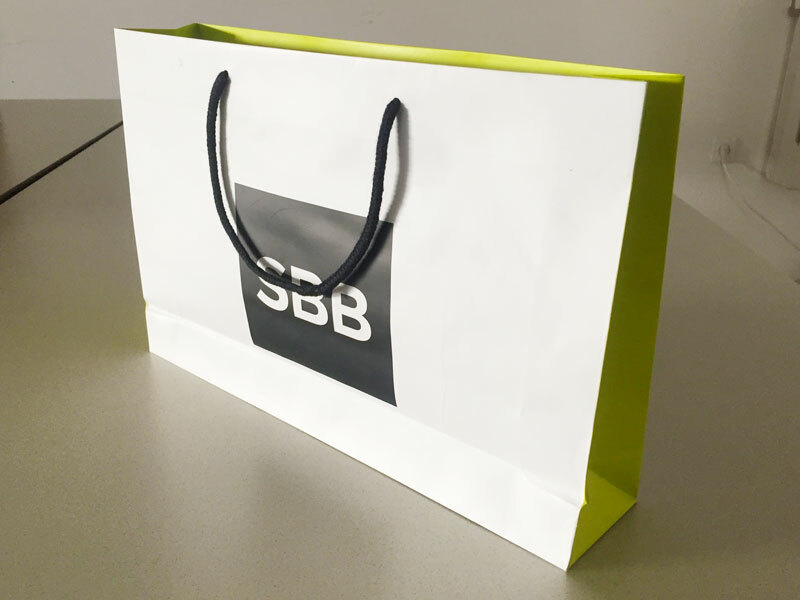 Custom Bags That Save Environment! 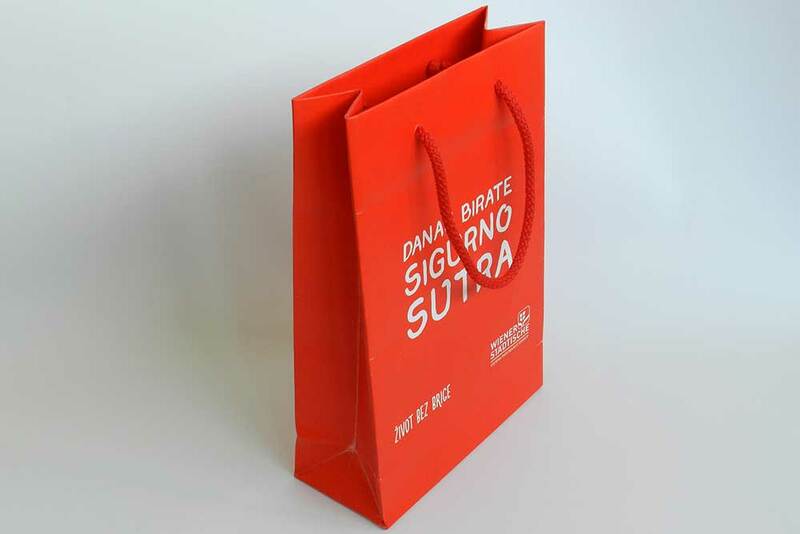 Print eco-friendly paper bags for your business! 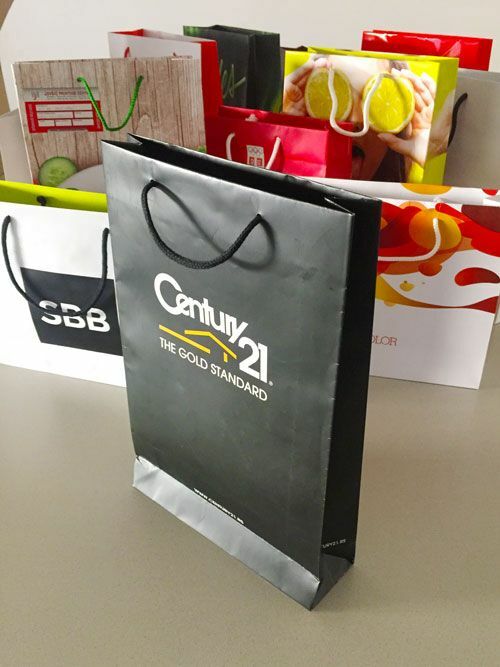 Paper bags are a great form of advertisement and are intended not only for boutiques and gift shops but also for companies that care about their reputation. 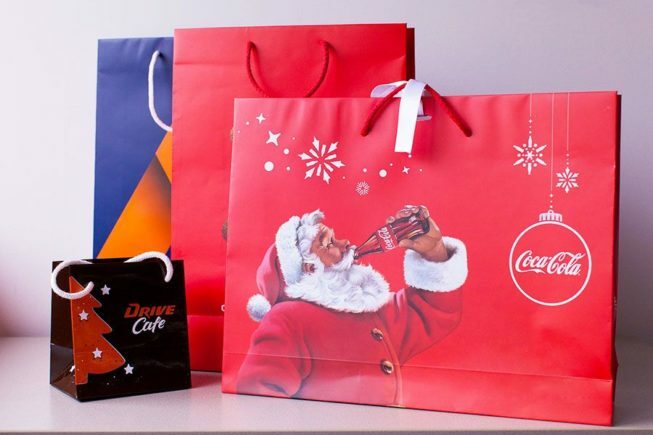 Such companies put great attention on the market race in both, domestic and foreign markets. 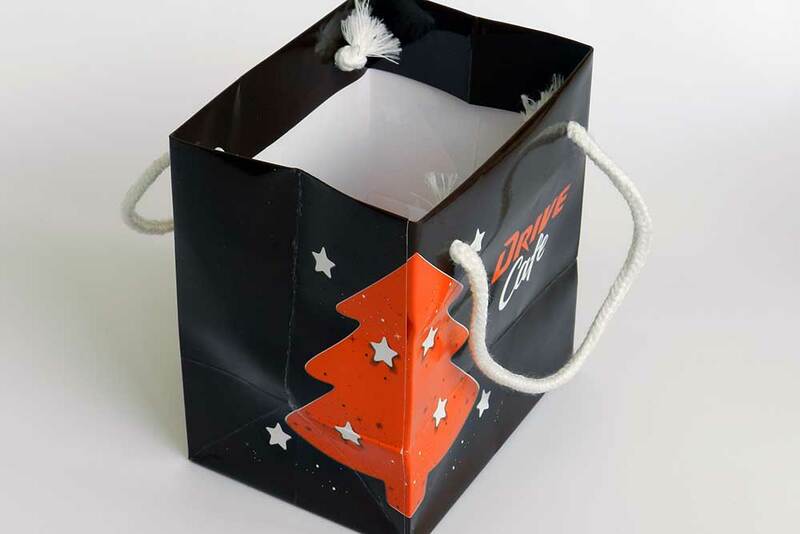 To put your product in a custom-made paper bag and to give customer opportunity to use that bag again is great news for your business marketing. 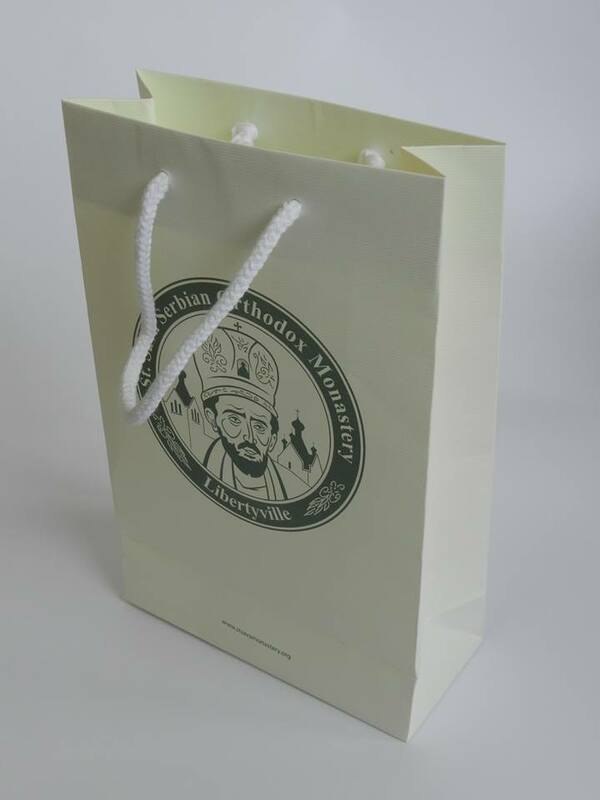 It is desirable that the paper bags are in line with the intended use of a product that you are promoting. 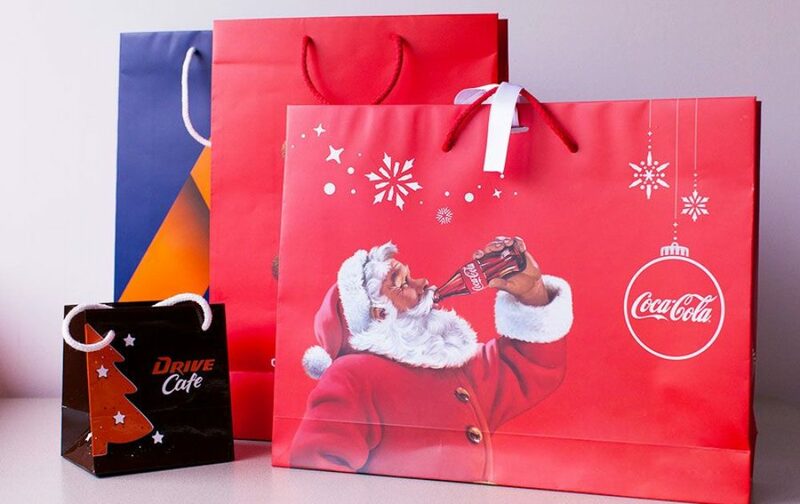 To achieve the desired marketing effect, colors and sizes of paper bags, with its visual message should remind users of your services. 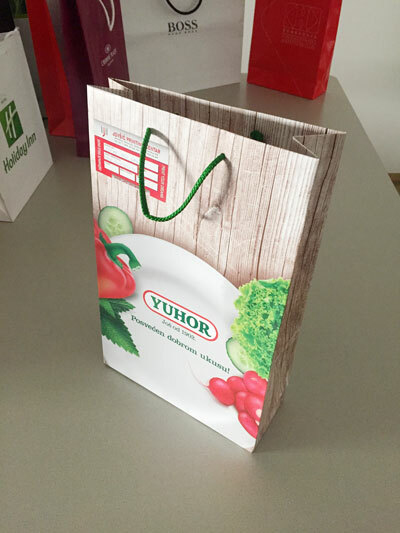 The J Print Center is focused on the production of various types of paper bags with handles in accordance with their commercial or promotional purpose. 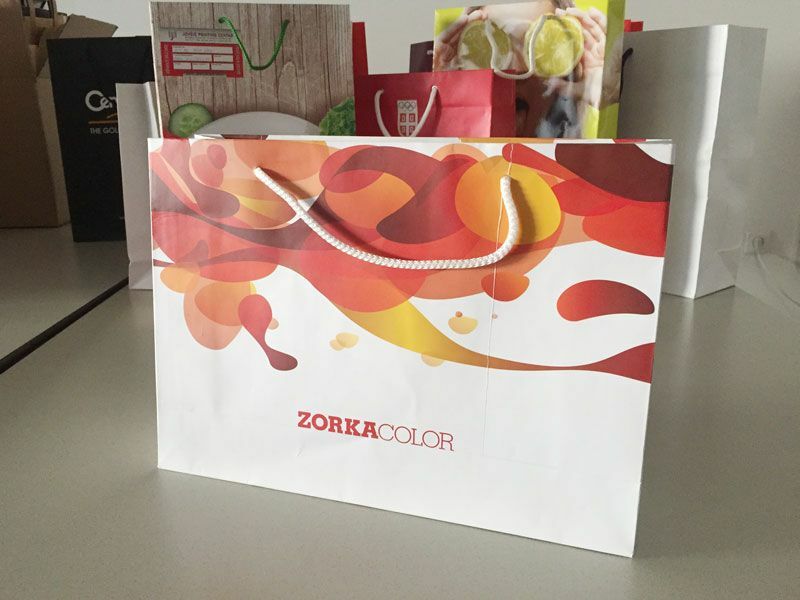 Whether it comes to the luxury, ECO or ordinary paper bags we produce them by using highest quality materials, with colors and auxiliary chemicals that are not toxic to the environment and still look fantastic. 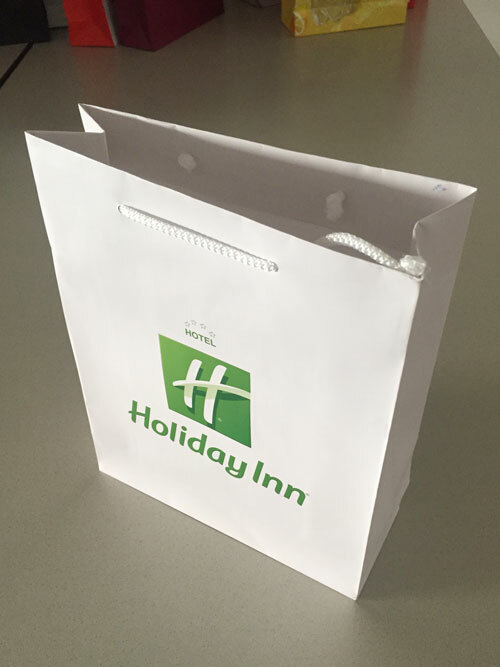 Ecological paper bags are completely harmless to the environment. They are made of materials that are naturally degradable without residues. 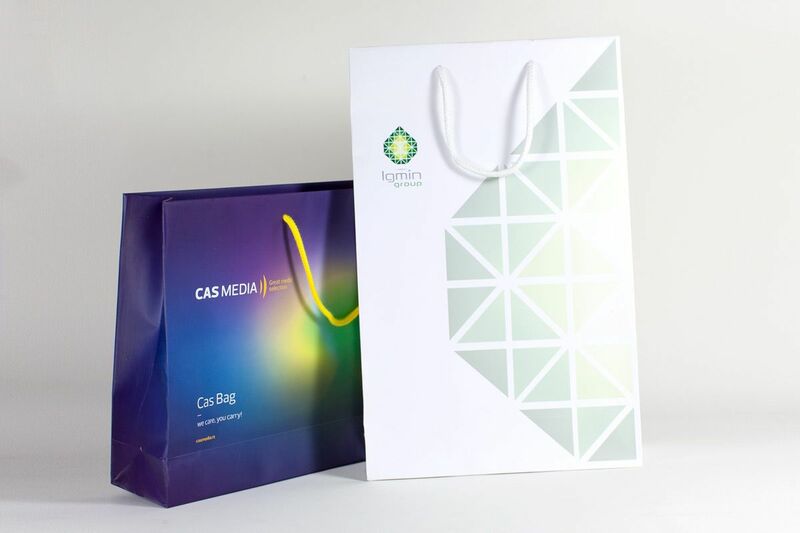 The usage of the eco-friendly bags will not only put your product in a nice package but will significantly encourage your consumers to care about the preservation of the environment. 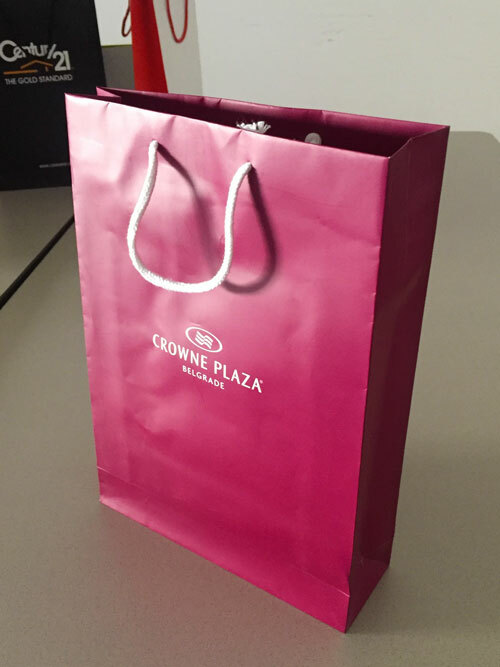 The eco-friendly bag is now considered an excellent marketing strategy for a business. 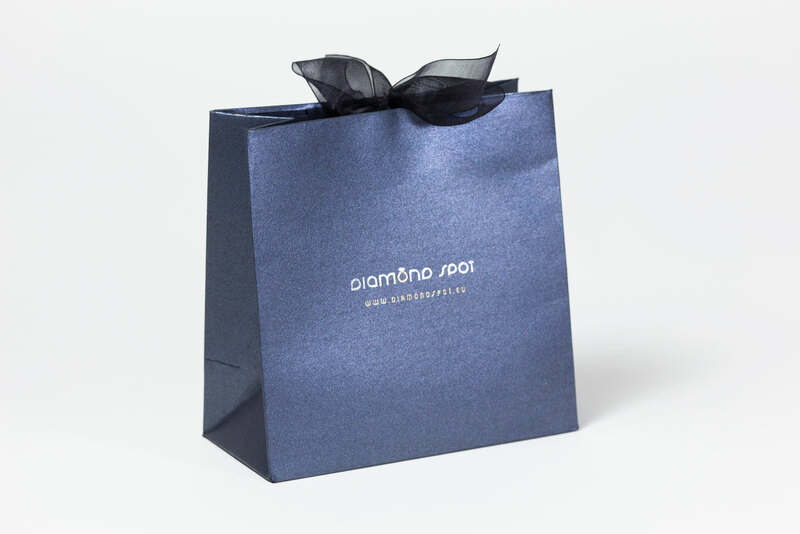 In the days when people are increasingly aware of the hazard that the plastic packaging poses to the environment, an increasing number of environmentally aware consumers will buy precisely the products that help its preservation.